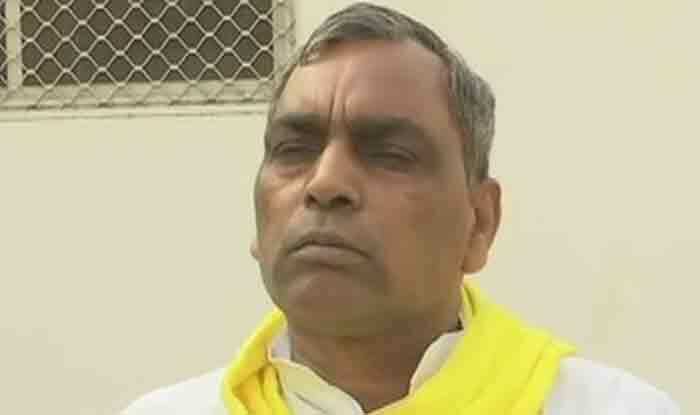 Rajbhar had said that while he will give up the backward class welfare department, he will continue to be in charge of the empowerment of persons with disabilities department. Lucknow: Uttar Pradesh Cabinet Minister Om Prakash Rajbhar on Thursday wrote to Chief Minister Yogi Adityanath offering to hand over the charge of the backward class welfare department, expressing disappointment that his recommendations in appointment of state backward castes panel members have been “ignored”. Earlier today, Rajbhar had said that while he will give up the backward class welfare department, he will continue to be in charge of the empowerment of persons with disabilities department. “After the file reached the chief minister’s office, we came to know that names of 27 people are missing. Chairman, vice-chairman were arbitrarily made. Now what is the relevance of this minister?” a disgruntled Rajbhar told PTI.